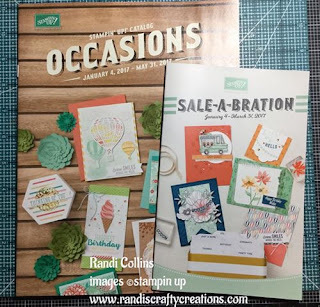 I am so excited that I finally get to share the Stampin Up Occasions & Sale-a-bration catalogs with you (click the links above to view the catalogs) Finally you get to see and order for yourself these AMAZING stamp sets that I have been showcasing in videos this past month. 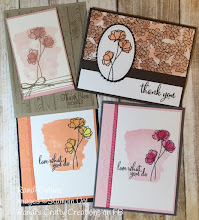 This is the biggest sale of the year for Stampin Up because of Sale-a-bration. What is Sale-a-bration: *Free item from the Sale-a-bration catalog for EVERY $50 purchase! & if your product total is $250 or more you get an extra $25 in hostess rewards to spend too! When you place an order on my site please use this hostess code at checkout UH3764BK. Please use the Hostess Code above if your order is under $150! 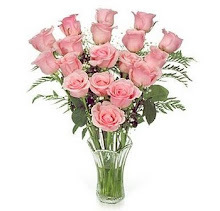 If your order is over $150 you will be able to choose your own Hostess Rewards at checkout! 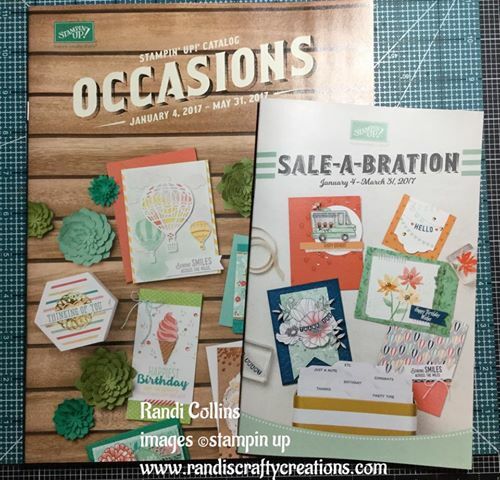 Have you made your really long list from the Occasions catalog I sent you? If the answers are yes then I would love for you to join my team! 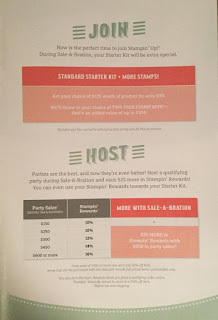 January is the best time (info HERE), to do that because you get to choose 2 additional FREE stamp sets of your choice in your $99 starter kit from January 4th - March 31st! 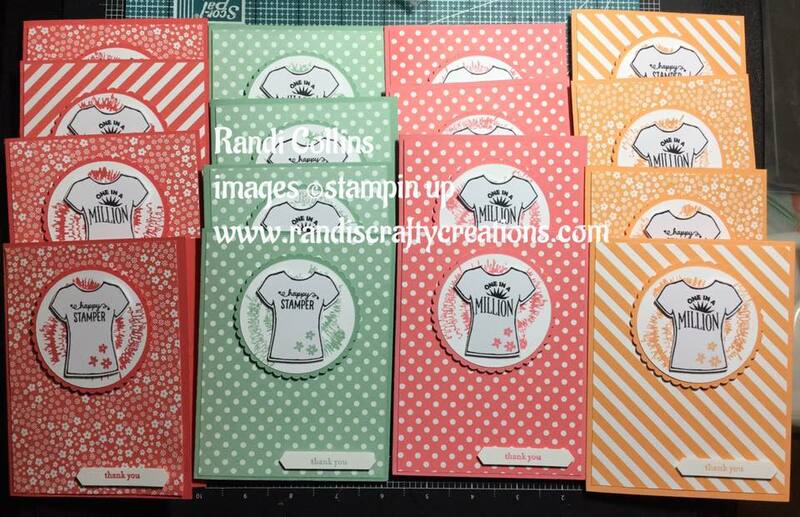 **Join during Sale-a-bration and get 2 additional free stamp sets any value of your choice. **Sign up to get a 20% percent discount on all future orders. 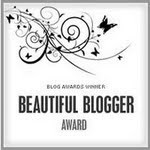 Woooo hooo!! 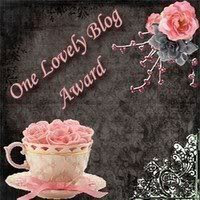 I am so super excited to have you join us during Sale-a-bration!! 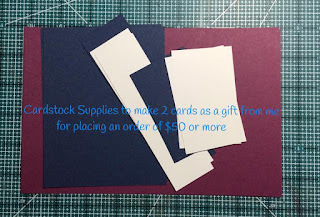 Love your card ideas as well as your coasters. 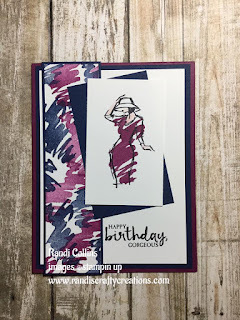 Would like to know how you color the dress on the beautiful you stamp card in rich razelberry. Thanks. 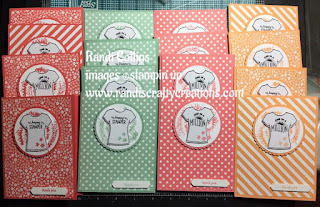 the coloring is actually a stamp that fits right inside to give it that water color look. Randi, You inspire me. Thank you for so many creative ideas. 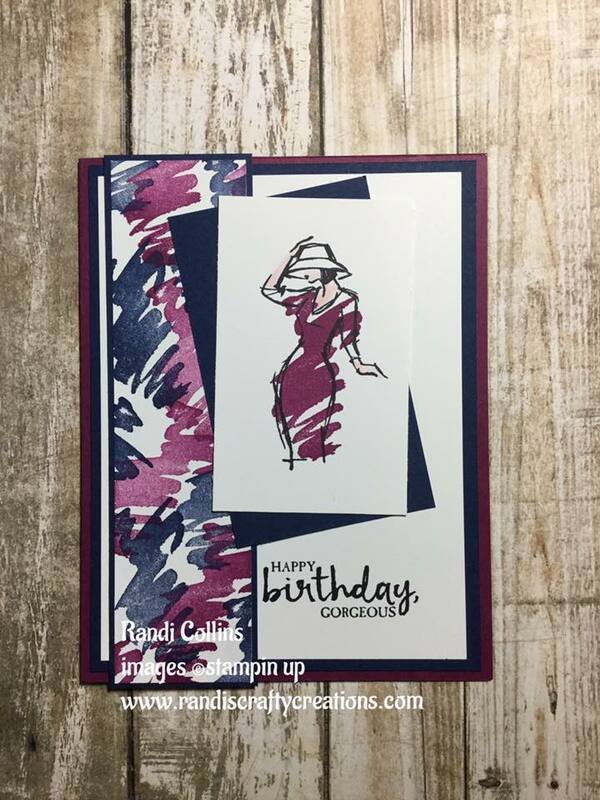 Customer Appreciation & Stamp Perfect Giveaway!